The ReVes project (ref. 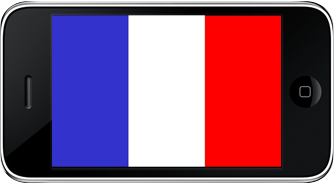 ANR-10-CORD-005) is a French research project sponsored by ANR ended in April 2014. 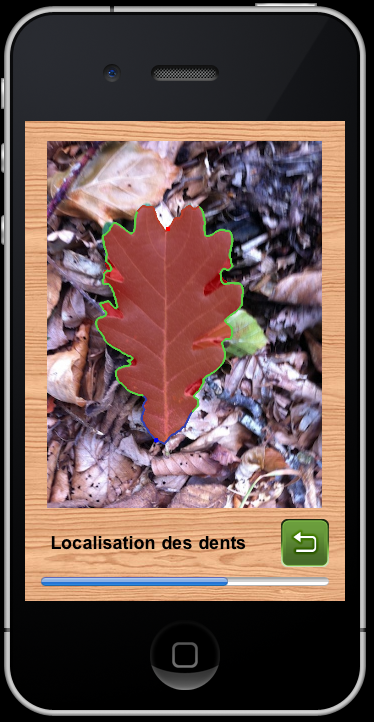 New : Clic here to obtain a video showing our recognition tree species prototype, named FOLIA and distributed on AppStore and soon on Google Store. New : Clic here to see the promotional video of Folia. The goal of this software is to allow a walker, in the middle of the country, to recognize tree species from a photo of their leaves. For the moment, 76 species which grow naturally in France are listed. An algorithm analyses the photo. It extracts the object of interest (the leaf) from the image, this one can have complex background. After having extracted the contour and estimated its global shape, it computes some descriptors (top descriptors, tip descriptors, leaf margins descriptors, etc.). Such descriptors are then compared to the ones in the learning base to deduce the most probable species. 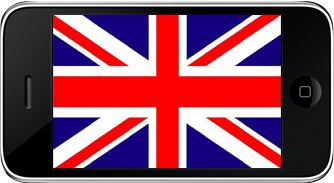 Soon, the GPS localization of the user will be used to increase or decrease the confidence associated to each response. The ReVeS project is a collaborative project. 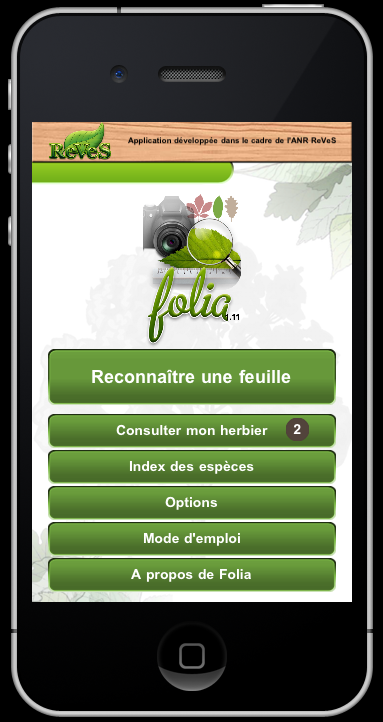 It invites the users of Folia to participate to research sending their data to LIRIS Laboratory ; allowing to complete the database so to have more successfull algorithm and to list new botanic data in France. Don't hesitate to free download on AppStore this application and to send remarks to the leader of the project. For more information, please contact the first contractor of the project Laure Tougne (anti-spam: please correct the mail address) at LIRIS.